Increase the hitter’s mental concentration by hitting a small ball. Perfect for hitting and fielding drills with or without a machine. Available by the dozen in either White or Optic Yellow (10 w/ red seams, 2 Solid Color). 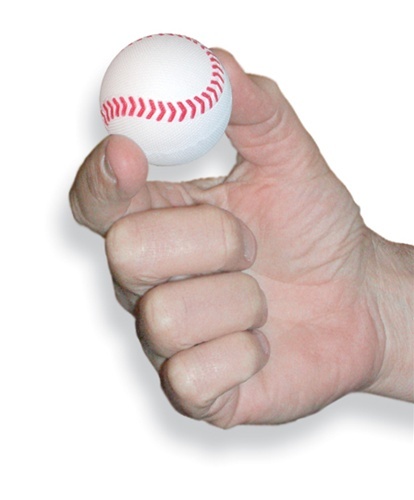 Designed specifically for the Revolutionary Jugs Small Ball Pitching Machine.